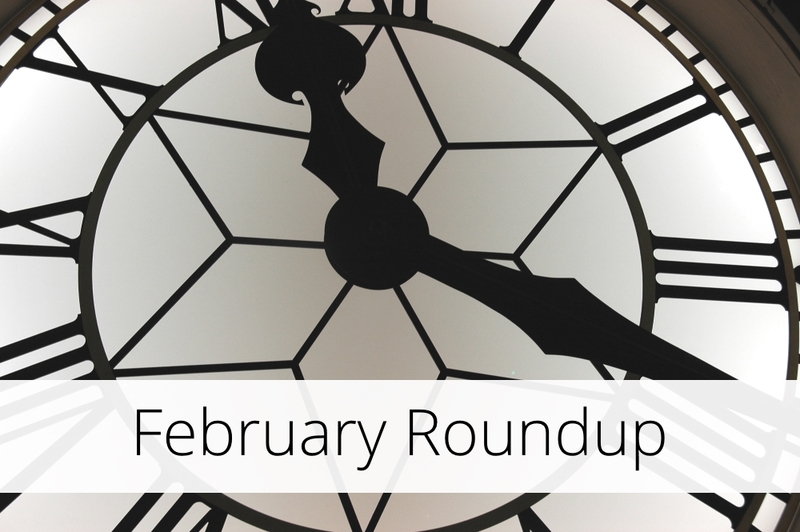 In February, the InLoox blog was fully dedicated to time management. Even though National Time Management Month is over now, project managers will always need to have this essential skill if they want to deliver successful projects. Working from home is great because you’re more flexible. But more flexibility also means that you need to be disciplined and know how to manage your time so that you can work effectively in the home office. In this post, we’re taking a closer look at four project management trends – IoT, remote teams, customer service, and measurable results – and examine how they can help you save time and money. This popular time management method helps you structure your day into sequences of 25 minutes, also called ‘pomodoros’. It emphasizes the importance of breaks to keep your energy levels steady and work more focused. There are a lot of time management methods out there. We’ve compiled a list of 5 of them, some are more well-known, such as to-do lists, and others less so, like activity logs. But all of them will help you work more effectively and increase your productivity. Procrastination is very wide-spread. Most, if not all, of us have procrastinated at one time or another. But is it really that bad, or is there a way to utilize this ‘bad habit’ for your benefit? This article has tips on how to procrastinate effectively – yes, it’s possible. While every team dynamic is different, every team will have these four types of team members in them: the Optimist, the Pessimist, the Realist, and the Devil’s Advocate. And each of these team members contribute to a project’s success. InLoox CEO Andreas Tremel explains how you can use time management methods, such as the Pareto Principle of the Eisenhower matrix, to complete your projects successfully. Here’s an infographic summary of his article over at project-management.com. Project managers who commit one or more of these ‘sins’ can be sure that their projects will fail. So avoid these seven deadly project management sins and follow the 10 PM commandments instead. February Roundup: Time Management Month - InLoox • Copyright 1999-2019 © InLoox, Inc. All rights reserved.